Lucy Mangas is the Director of Strategic Partner Engagement for Windows10 at Microsoft. Lucy has over 20 years of global sales and marketing experience. She was the Director of EMC Federation Solutions at VMware, Director of Marketing Alliance for System Integrators and Cloud Service Providers at EMC, and had a long professional history at HP. Her extensive global experience includes business development in more than twelve countries. 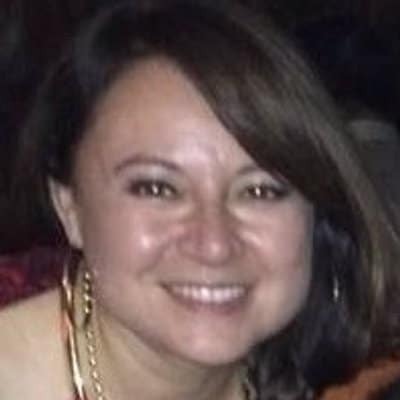 Originally from Mexico City, Lucy moved to Palo Alto in 1995. She is fluent in both English and Spanish.